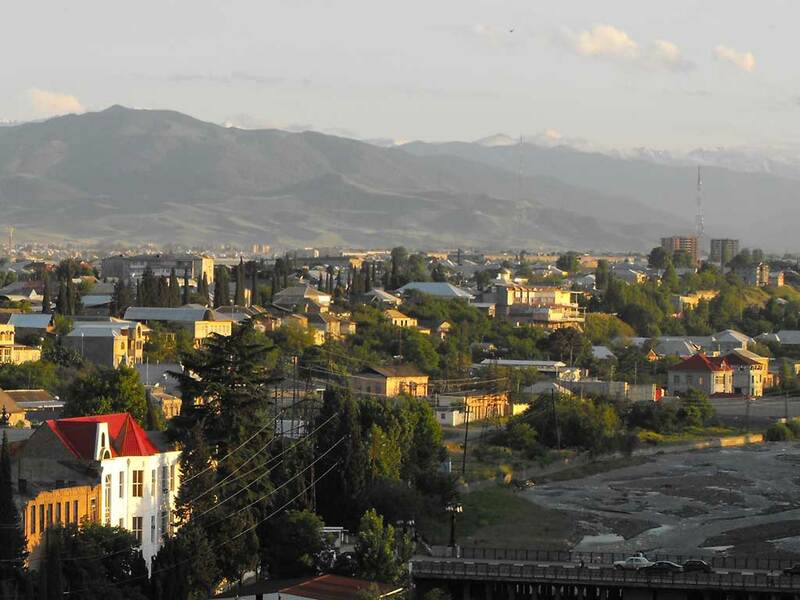 Ganja is the second largest city in the country, a monument of the ancient culture, the industrial center of western Azerbaijan. City with a history that goes back to 494 BC (in 2013 Gandja celebrates 2507 anniversary) is of great interest for tourists. This area has a rich natural, cultural and historical heritage.There are a lot of forests, vineyards, lakes, rivers and mountains. The area is famous for many mineral springs and unique medicinal oil – naphthalan. This natural substance is used as the most effective drug for the treatment of dermatological, rheumatic and neurological diseases. The Gandja sanatorium “Naftalan” is located in the heart of the ancient capital of Azerbaijan.In addition in 48 km to the south-east (50 minutes) from Gandja there is a city Naftalan where are many specialized clinics.This region is famous by its Goygol reserve which is the first reserve in Azerbaijan. 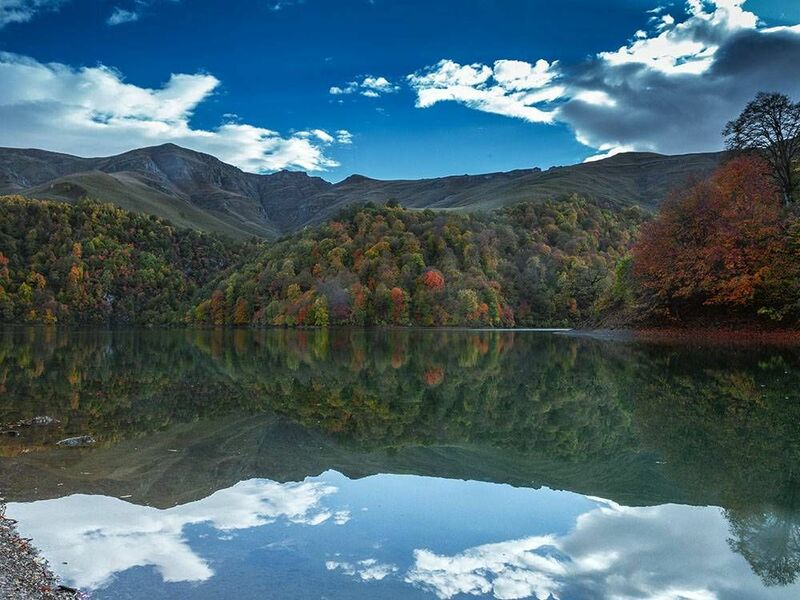 A large mountain lake Goygol surrounded by the mountains of the Lesser Caucasus was formed at the result of devastating earthquake that destroyed the mountain Kapaz (XII century). 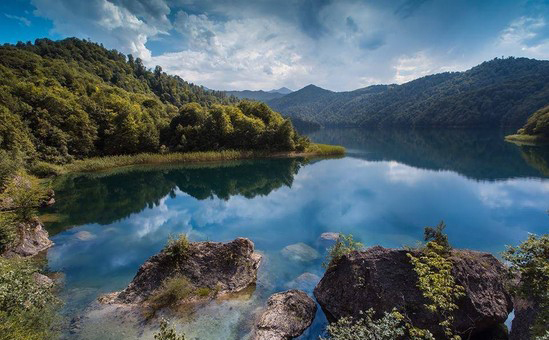 The waters of the lake which is located at 1,600 meters above sew level in the picturesque ravine of Agsu river look like a large aquarium with beautiful fish fauna. Here for example lives a rare lake trout. The color and water clarity are striking: it is the purest of many mountain water basins in Caucasus. The lake is about 2,5 km long and 600 m wide and 93 m depth. It freezes from January to March.Steep banks of Goygol are covered with dense oak and hornbeam forests. There are fruit trees such an apple, pear, cherry and plum too. In the rainy season on the shores of the lake you can pick mushrooms and berries. There are deer, wild boars, bears, wolves, lynx and many other species of animals in the forest. 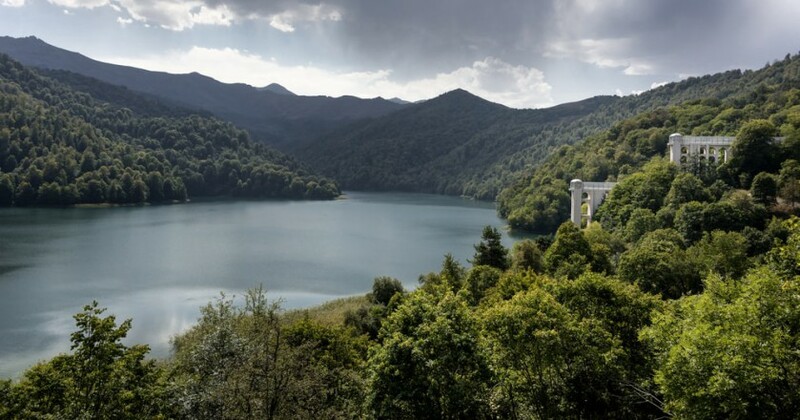 This area is ideal for swimming, walking, travelling, family picnics.Around the lake Goygol is located a resort area Haji-kend – a favorite vacation spot in the summer: there are various tourist facilities, camps, boarding houses. Several tourist routes are passing these places. 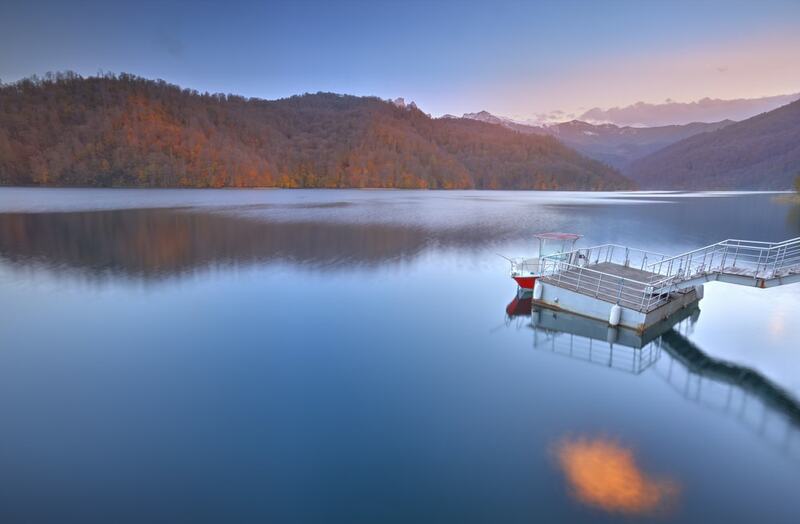 At the distance of 45 km from Gandja there is another mountain lake – Maral Gol. It is also a popular place for recreation.Gandja is a mover land of the great Nizami. Being in Gandja you can’t escape visitation to the mausoleum of the great poet with a marble monument to the poet nearby with height of 20 meters. Behind it are cast in metal figures depicting scenes from Nizami poems. 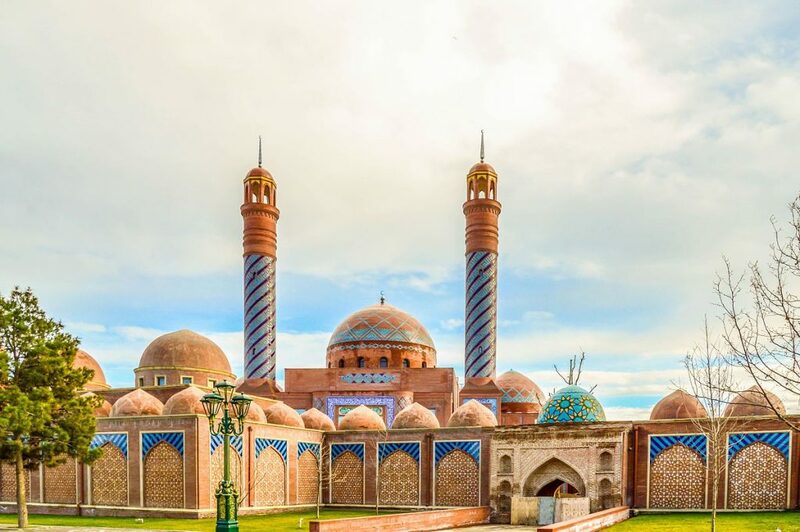 There are museum, art gallery, theater of poetry named after Nizami.City of the ancient culture Gandja has preserved the beautiful face of the city with many monuments of architecture.One of the most important – Juma Mosque – is the central Moskue in Gandja. A prominent Azerbaijani poet Vazeh taught for a long period in madrasa in the Juma Mosque. The mausoleum of Sheikh Ibrahim preserved its original beauty as well.There are also several other ancient mosques: the mosque Gizil Gadzhali, Ozan, Bala Bagban, Sharafkhanli, Shahsevan and others. Among the ancient monuments are: the big and small bridges (XII century. ), the palace of Sultan Darus (XII century. ), towers, mosque, madrasas, baths, caravanserais, complex of buildings Imamzade (XVI c.) – A beautiful building with blue domes, which was built as a mausoleum of Imam Badzhiry ibn Ibrahim. There is a building of the first parliament of the Democratic Republic of Azerbaijan with a large city park in front of it.At the same place there are ruins of the fortress walls of the XVI century. City baths are very notable by their striking colors and attractive domes. Nearby is the tomb of Javad Khan. To learn more about the history of Gandja tourists can visit the local museum which has more than 30,000 artifacts located in the 18 exhibition halls.There is a local fad – Bottle House, a two-storey building constructed of approximately 50,000 bottles. It was built by Ibrahim Jafarov in 1966 in honor of his brother missing in the Great Patriotic War.Gandja has many parks and picturesque alleys comfortable for walking in the summer day, the largest and most beautiful of which is “Khan Baghi” (“Khan’s garden”), named so in the reign of Javad Khan (1748-1803).Recently the park was renovated and, as shaking off its venerable age, has become younger and let into its life amusements, cafes and foreign tourists but strange birds: peacocks, white swans and pink flamingos.Here at the total area of 7 hectares trees and ornamental shrubs imported form various coutries are planted, two fountains are built, a modern lighting system is installed, Venetian corner is reconstructed and outdoor theatre for 350 seats is built.City parks and alleys – Fizuli, Nariman Narimanov, Victory, Fikret Amirov – are also very popular with locals and visitors to Gandja.There is also Olympic Complex with its various sports equipment and infrastructure.You are also encouraged to visit Gandja market where you can buy and taste the local natural foods. And to have something to put them all into please pay attention to the local baskets sold here – “syabat”. Only in this amazing city they weave baskets from river cane. 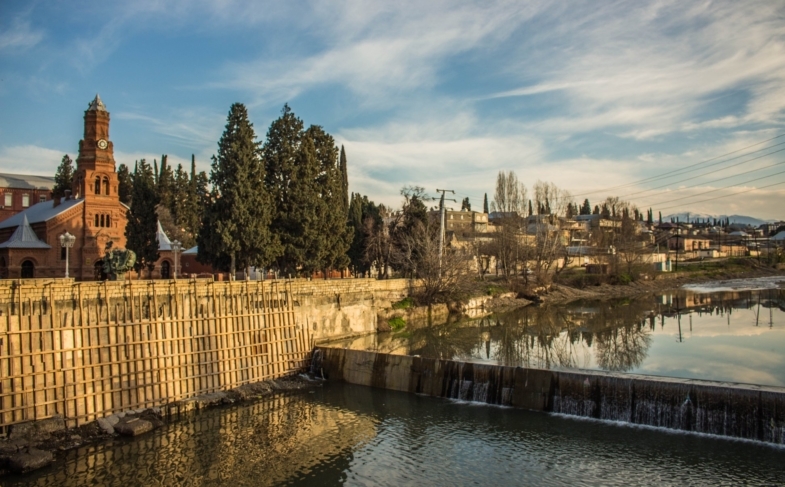 Although other baskets weave of course in other regions of Azerbaijan, but from river cane – only in Gandja and its surroundings.Sure, this ancient and ever young city has an amazing aura. It attracts everyone who’s ever been here. Visit Gandja and maybe you will want to come back here not only once. ©2012-2019 "cbtazerbaijan.com" owned and managed by Turizm.Az Group.